Arabian Horses are pure magic - the ultimate symbol of beauty and freedom. At Ta Merij - Arabians , we are dedicated to produce the finest purebred horses possible. We have developed a successful breeding program based on our collection of remarkable Arabian mares out of the world's most accomplished and esteemed bloodlines. 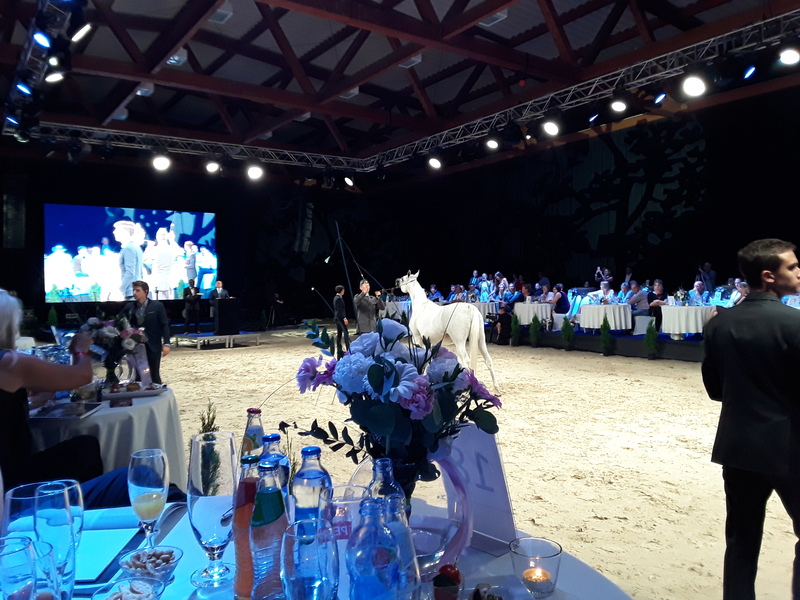 Based on polish lines, we have carefully collected high quality mares, who exhibit superior arabian type without compromising about conformation and correctness. They have been International Champions, National Champions, accomplished performers, all have champion offspring. The focus of our breeding program is the beautiful, correct and true to type Purebred Arabian with dynamic and impressive movement. SOME OF THE EXCELLENT PRODUCTS OF OUR BREEDING PROGRAM ARE AVAILABLE FOR SALE. WE INVITE YOU TO TAKE A LOOK AT THESE OUTSTANDING PROSPECTS REPRESENTING GLOBALLY TREASURED BLOODLINES FROM THE WORLD'S MOST INFLUENTIAL SIRES - DISCOVER YOUR FUTURE CHAMPION OR THE NEXT LEVEL IN YOUR BREEDING PROGRAM AMONGST OUR HORSES FOR SALE AND OUR EXPECTED FOALS! Please contact us with any questions, we love to help you discover your passion for the Arabian horse. No matter what your dream is, come visit us or call us today and discover how we can help you achieve your goals!